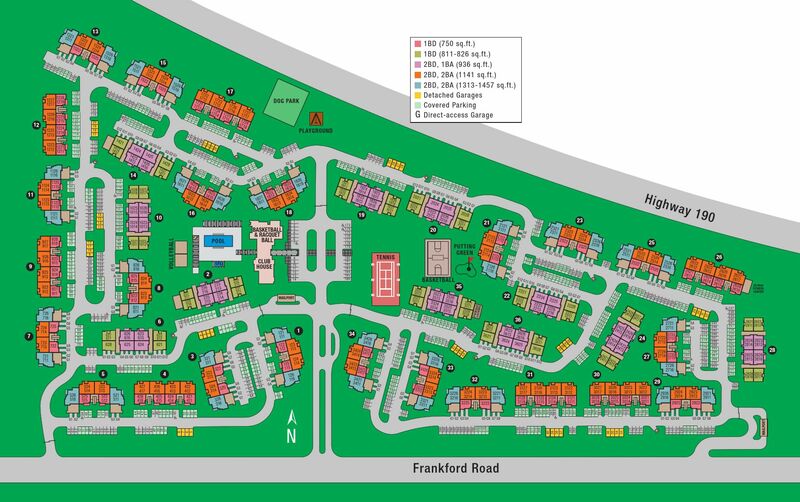 With our one and two bedroom floor plans to choose from, Estates on Frankford offers homes that are a perfect fit for your lifestyle. 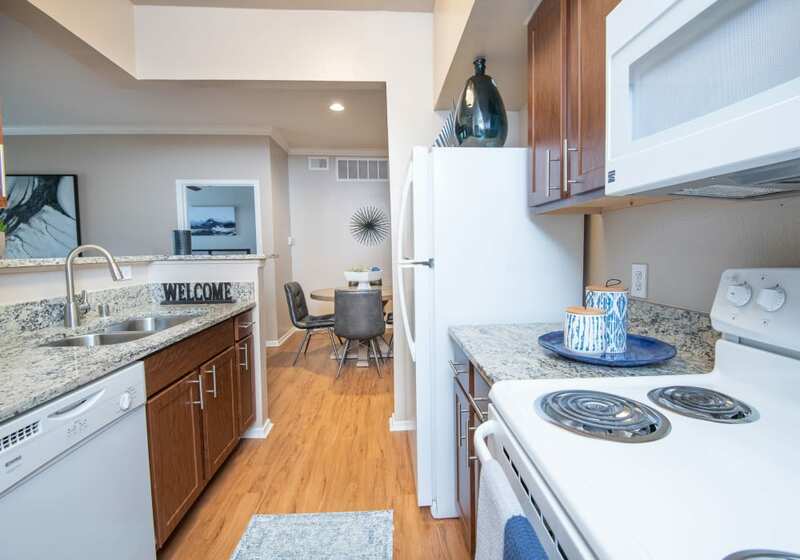 Whether you prefer to live alone in a large one bedroom apartment or are looking for more space for you and a roommate, you will love the expansive two bedroom apartments in Dallas, TX. Every apartment at Estates on Frankford was crafted to make your life easier. Each of our apartments are designed to accommodate your lifestyle. We welcome you home with plank flooring leading into your modern kitchen, which features granite countertops and brushed nickel fixtures that will keep your kitchen looking beautiful. Estates on Frankford lets you make luxury a reality. Get in touch to schedule a tour of our one and two bedroom apartments in Dallas, Texas.